Recently a family in Fort Washington in Prince George’s County Maryland, contacted Carroll Bros. 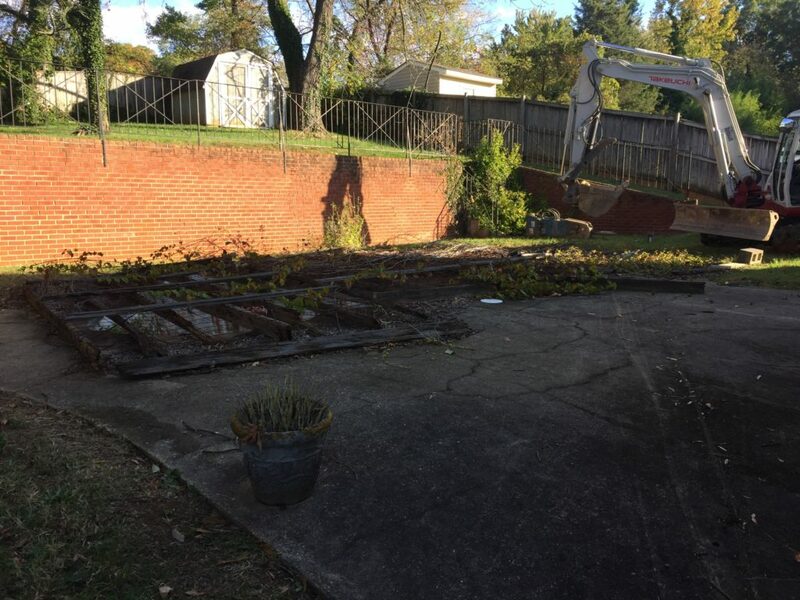 Contracting to remove a very old in-ground concrete pool that hadn’t been used in more than 10 years. The family purchased the property as part of a bank sale, and wanted to regain their backyard and get rid of a pool that was in-operable. As you can tell from the picture below the pool hadn’t been touched in a long time, and was in the only flat portion of the backyard, re-gaining this area for yard would be perfect for the family. The entire structure had to be demolished and Carroll Bros. Contracting were able to break up the existing concrete to use as back fill, by mixing it in with dirt at the bottom of the pool. Carroll Bros. Contracting then hauled in dirt and compacted it in 6 inch layers, followed by a layer of topsoil and seed and straw. A concrete pool in Fort Washington, Prince George’s County Maryland that hadn’t been used in 10+ years. As you can tell below, Carroll Bros. 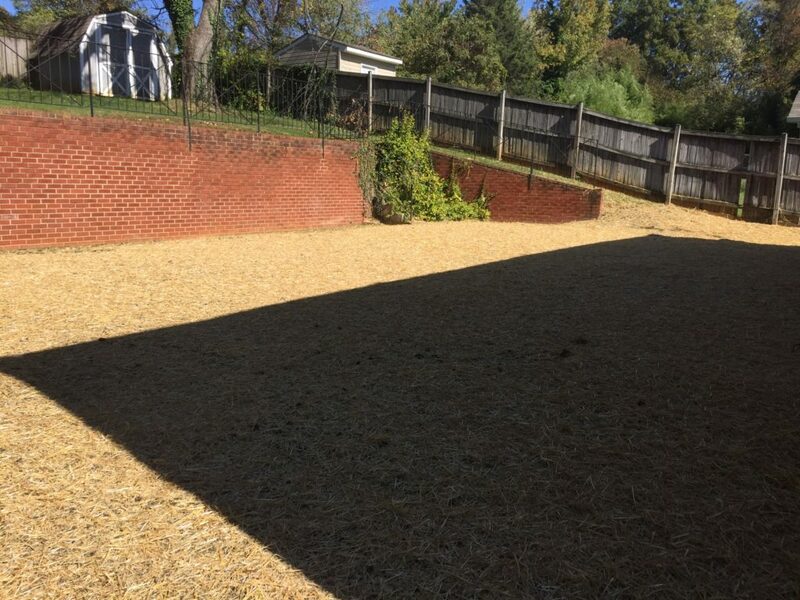 Contracting was able to get the pool removed, filled and seeded to the point you can’t even tell a pool ever existed and allowed the family buying the house to gain a flat area of their backyard.